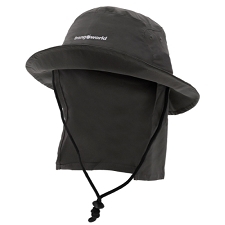 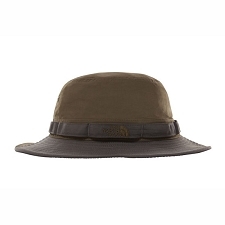 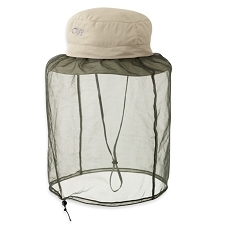 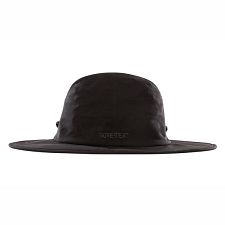 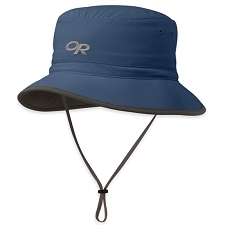 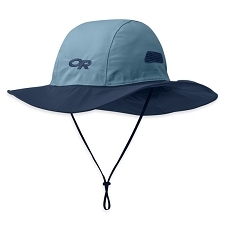 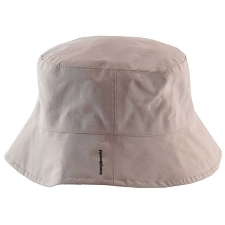 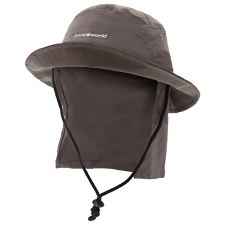 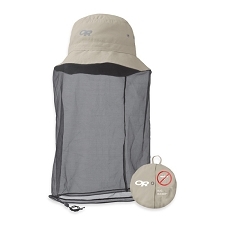 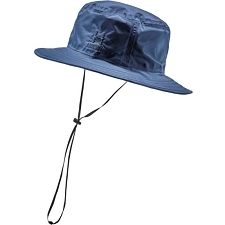 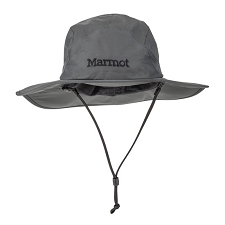 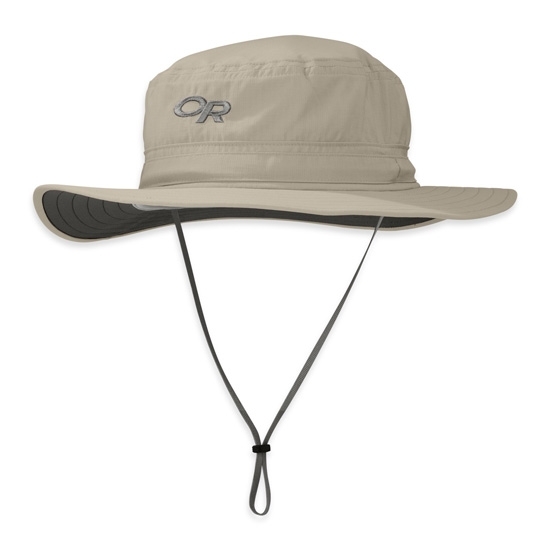 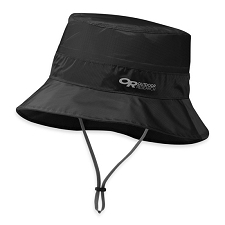 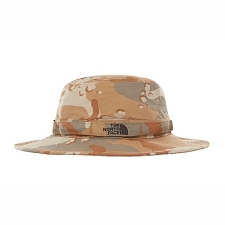 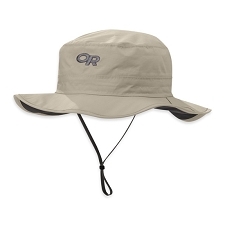 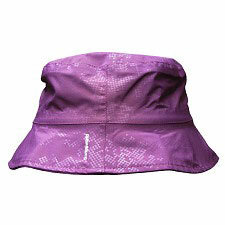 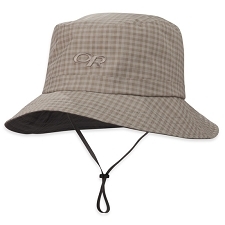 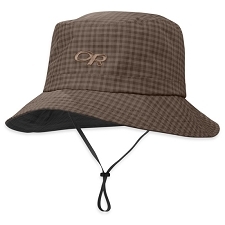 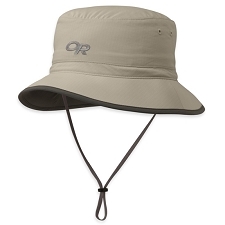 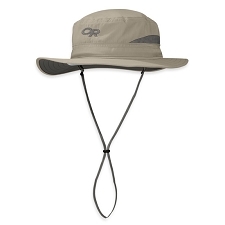 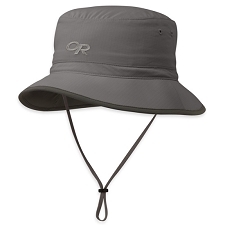 The broad−brimmed Helios Sun Hat protects from intense sun with a UPF 50+ rating. The headband moves moisture away from your brow, and the brim offers an oasis of shade. 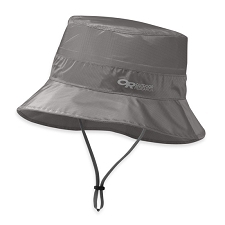 The drawcord adjustment keeps it snug on long trails. 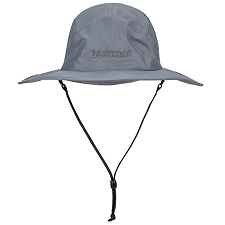 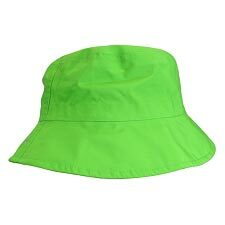 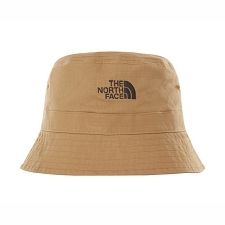 Customer Opinions "Helios Sun Hat"